Deyo 24 News http://50.56.203.236 ~ Thursday DEYO post: “Rain, Floods, More Tornadoes Set For Storm-Battered Central U.S. [see above map] nbc news posting or read from DEYO site http://standeyo.com ……………………. Deyo 24 News http://50.56.203.236 ~ DEYO posting: “Heat Wave on the Way for Mideast, Eastern U.S. [see above map]…………………………. 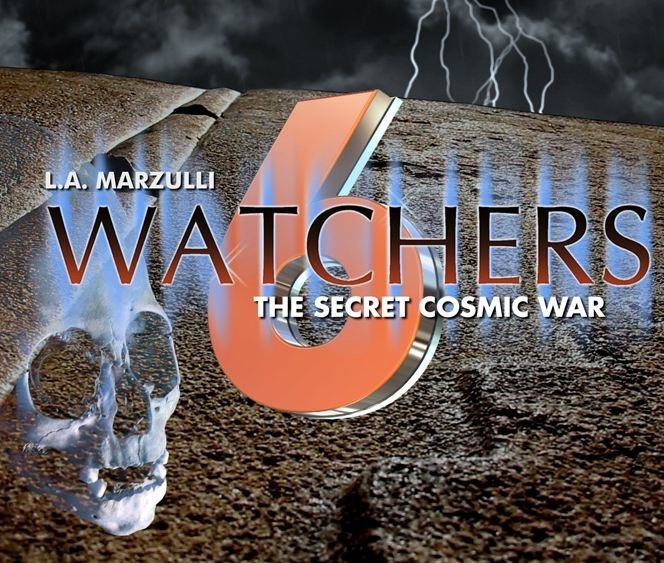 There are a couple of booklets [rare] from 1940s on ANTON JOHANSON, Norway – christian seer available at Amazon http://www.amazon.com ………………………..
L.A. Marzulli & Richard Shaw WATCHERS 6 ‘The Secret Cosmic War’ DVD is out & shipping [above image] – http://www.lamarzulli.net ………………………..
Breitbart News http://www.breitbart.com ~ BENGHAZI: “It Just Won’t Go Away!” even if the White House controlled media ignore it………………….. 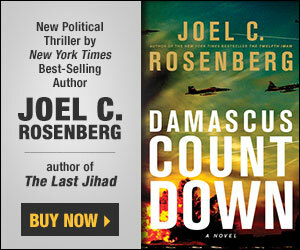 If you haven’t read Joel C. Rosenberg’s incredible novel “Damascus Countdown” then know it’s out in hardcopy at Wal-Mart’s [see above] and is available from Amazon.com http://www.amazon.com ……………………………………………………. 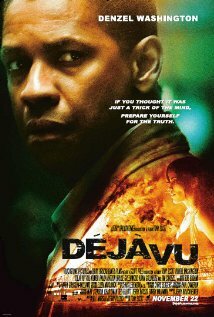 Denzel Washington’s movie & dvd entitled: “De Javu” – what if you could change the past? 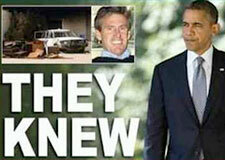 AND is exciting as entertaining, but the TIME issue in the movie is intriguing! And I recently watched the DVD again to see the explaination of folding ‘time-space’ to view into the past ? This movie is available from Wal-Mart’s sale bin & http://www.amazon.com ..
Well, looks like I’ve got storms again in the Oklahoma Mountain Gateway, so here-we-go-again………….. The weather is unreal these days – way too cold, followed by way too hot. 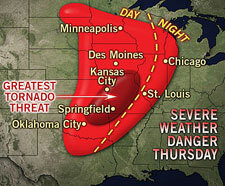 Tornadoes everywhere, doing severe damage. I dread hurricane season – June 1st. Take care Larry, Darnette, Jim, and everyone in the path of these monster storms.